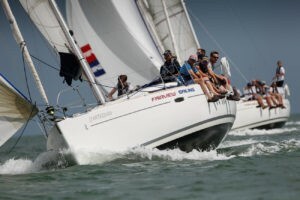 Fairview Sailing is the Solent’s premier yacht charter company for over 30 years, starting with one yacht in 1988. 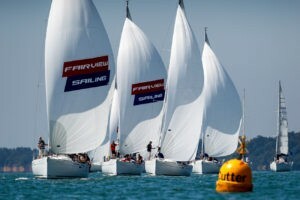 Fairview Sailing now has a fleet of 30+ yachts including a matched fleet of 18 Beneteau Oceanis 37’s. 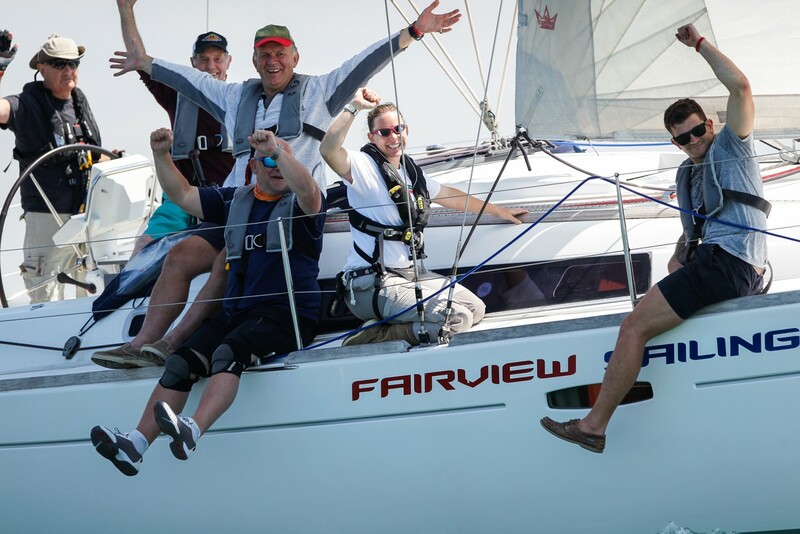 Fairview’s yacht sizes range from 30 feet to 50 feet. 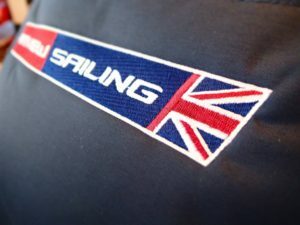 As well as being one of the most popular charter companies in the Solent, Fairview Sailing also offers sea school and RYA Training through our partner Sailing Logic. We offer a full range of RYA practical courses as well as Fairview’s own Boat Handling Course. Fairview also specialise in corporate events and event management, with the ability to run events 6 to 300 people. 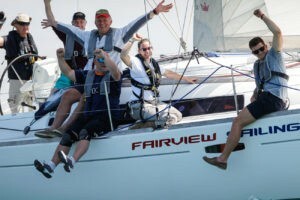 Fairview runs corporate events all year with a very high percentage of repeat custom. 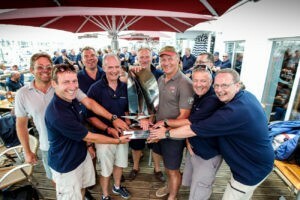 Events include team building and development, networking, matched fleet racing and hospitality events.